"What is Boychik Lit?" do I hear you say? Hint: Free MP3 audio clips, third bullet down, right column of this hugely popular blog. 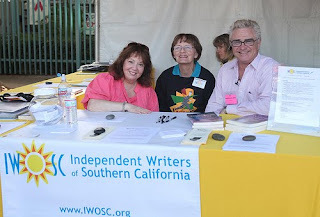 If I didn't like to type so much, or were I not feeling so perverse just now, I would just put a link here. 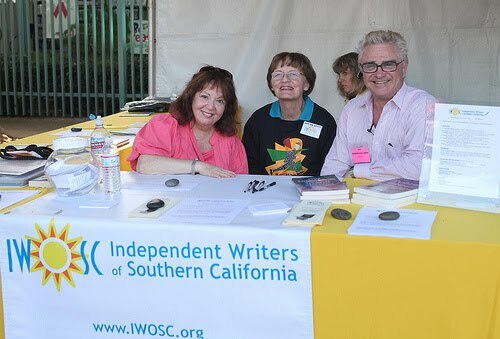 Independent Writers of Southern California (IWOSC) www.iwosc.org Booth 131. Gerald Everett Jones appearing / hosting / partnering / chin wagging on Saturday, April 20 from Noon - 2pm and from 4 - 6pm. USC Campus, south of downtown Los Angeles. Festival official site click here.